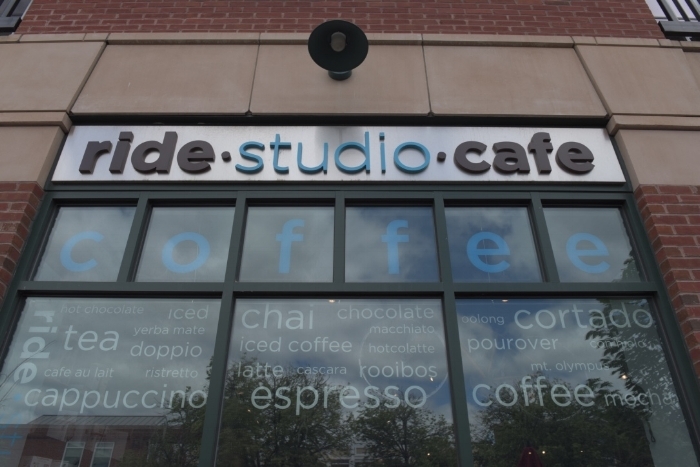 Our first store, Ride Studio Cafe, is located in historic Lexington Center in Lexington, MA. We opened in April 2010 and have since become the top dealer in the country for Seven Cycles. We have developed a reputation for taking very good care of each of our customers and delivering the best bikes, each individualized for each person - since no two riders are the same. Because we have another location, our demo fleet of bikes is even bigger, the accessories, wheels, components, apparel, and everything we offer is quick and easy to get to you. Both stores are physically very different, but the top-level service, quality, and commitment to making your riding experience is consistent across locations.